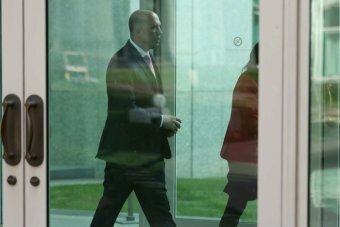 There has been much discussion recently of why we see so many leadership coups in Australian politics and one of the theories seems to be that they are caused in part by Parliament House. Anthony Albanese has suggested that if only Malcom Turnbull had survived another week in the building then the crisis might have passed. There is the sense that the building produces lonely and secretive politicians plotting away in private luxury suites. 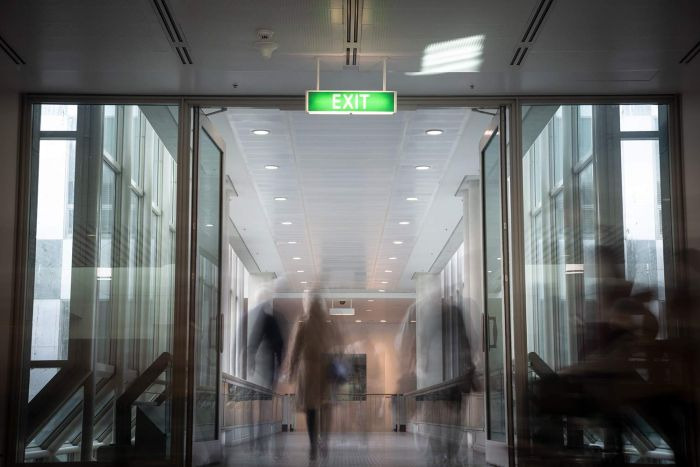 New buildings often take a while to gain in character, and of course buildings don’t cause bad behaviour, but it is not news that the empty corridors and huge distances of Parliament House have come to frame a fairly corrosive culture that needs radical change. 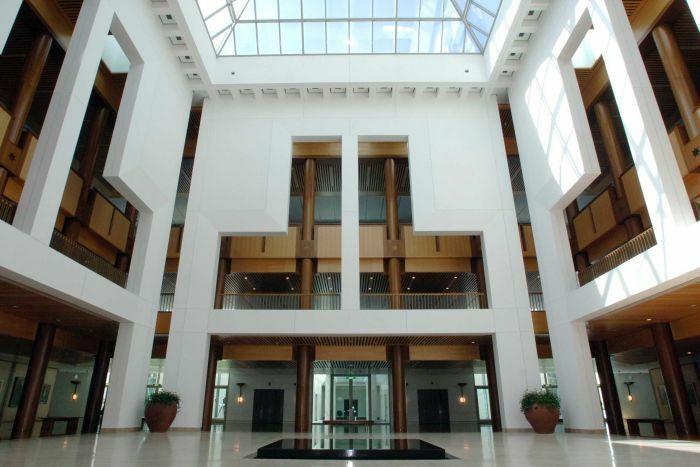 Parliament House is a public building that was programmed to meet the private desires of ministers and members, to sequester them from the public and from each other. It is a fine work of architecture in some ways but a dreadful piece of spatial programming. The public parts of the building comprise a well-known sequence of spaces from the grand entry plaza representing Aboriginality and the desert, to enter a building that represents the arrival of European civilisation and democracy. While this spatial narrative has been criticised for its Anglocentric treatment of Aboriginality, the most disappointing part is found at its end point in the Members’ Hall under the flagpole — the symbolic centre of the nation. In the architect’s drawings this hall was filled with members chatting and lobbying, yet it is generally empty because they have no reason to be there and the public are excluded. The large square slab of water-covered black granite becomes a mirror designed to promote contemplation and to signify permanence and purity. What we contemplate is the emptiness at the heart of the nation and what it most evokes is a desire to throw coins and to wish for something better. This emptiness is not the fault of the architects, rather it was produced by a spatial program that separated Members of different chambers and parties from each other as well as from the Executive, the press and the public. This was a building designed to stop random encounters; it cannot build the culture of shared public space upon which democracy depends, the corridors of power are dysfunctional. This problem was noted by Barry Jones 30 years ago, echoed by many in the press gallery and a range of politicians including Malcolm Turnbull. So what should or could be done? 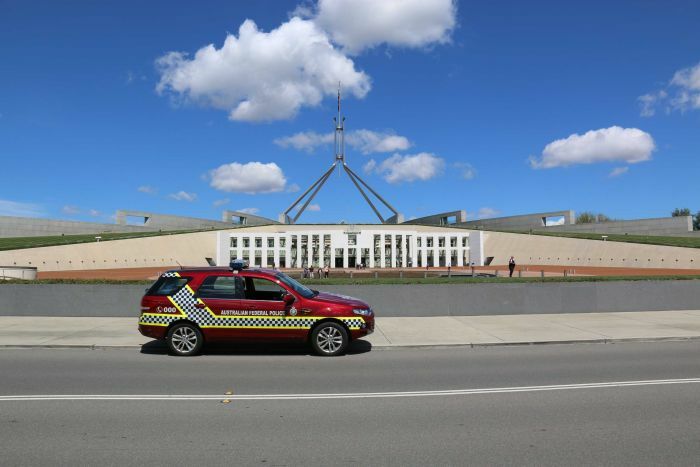 Some have suggested that we build a new Parliament House elsewhere, but how likely is that? An easier option is to urbanise it — treat it like a small city and intensify the life within it and around it. Cities work best when they have enough of what I call the urban DMA — density, mix and access. They need a concentration of people, random encounters between different kinds of people, and good walkable access. The same applies in a building of this size. The first thing to do is to grant public access to the Members’ Hall and many other parts that are currently inaccessible. There is no reason members and ministers should not mingle with citizens as they do with safety in the street every day. We could also re-open the roof as a public park — the Parliament belongs to its citizens and should not be expropriated in an endless and ultimately hopeless quest for “security”. How secure is our democracy when the everyday practice of it is so dysfunctional? 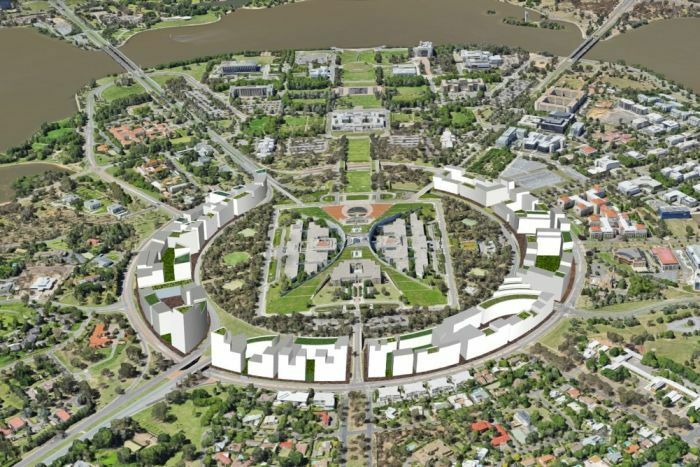 I have also suggested elsewhere that the many hectares of parkland and roadway that form a huge moat around Parliament House might be redeveloped so the that the House was “in” a city rather than just a house on a hill. The emptiness at the centre of Parliament House can be seen as reflecting a more general distance between citizens and power — public cynicism about politics rises as parliamentary democracy is viewed by many as an empty charade. The democratic ideal is that power is embodied in citizenship and a “citizen” is a denizen of the city. One of the lessons from Hannah Arendt is that political power is produced when citizens band together in public space. Democracy needs urbanity; about 90 per cent of Australians live in cities yet we have surrounded our Parliament with bushland where our representatives are sequestered not only from the city but from each other. Democracy began in the public space of the agora, we need to put the city back into citizenship and the politics back into the polis. Kim Dovey is a professor of Architecture and Urban Design at the University of Melbourne, and director of the Informal Urbanism Research Hub Infur–.